Airlines have been overbooking flights for many years, and it’s a subject that has taken centre stage over the last week, after the disastrous United Airlines scenario. Many of us watched in shock at the grainy footage of the Doctor refusing to leave the overbooked flight and then dragged, bruised and bloody from the plane. Only to run back on moments later in a state of panic. We all asked ourselves the questions, how did this happen? And could it happen to me? Here’s a few facts about overbooking we hope will put your mind at rest and help you understand what it is and why it happens. Overbooking happens when an airline sells more tickets than there are seats on a plane, because of people not showing up for their flight. If a flight is overbooked flight attendants will start looking people to ‘bump’ from the flight. Volunteers will be asked to leave, but if no one comes forward they will choose people at random, or use a computer to choose passengers for removal. 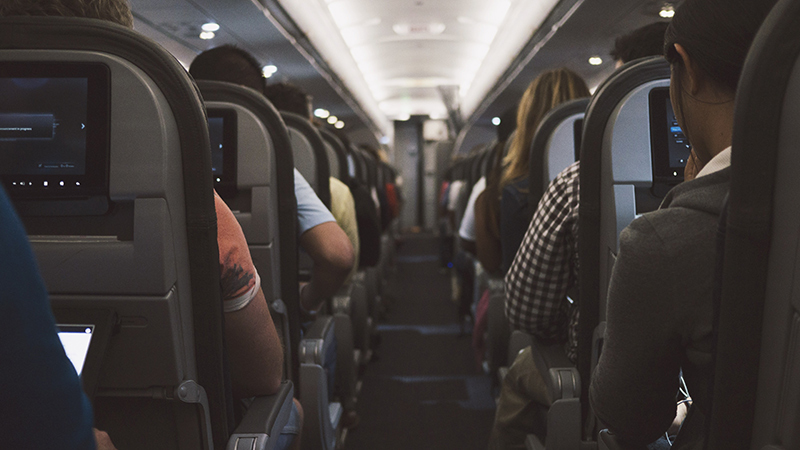 Empty seats on flights can cost the airline a lot of money and in the long run that affects the price of tickets, which is how airlines who brag of budget flights can offer such a good deal. But, of course the financial gain is a massive incentive. 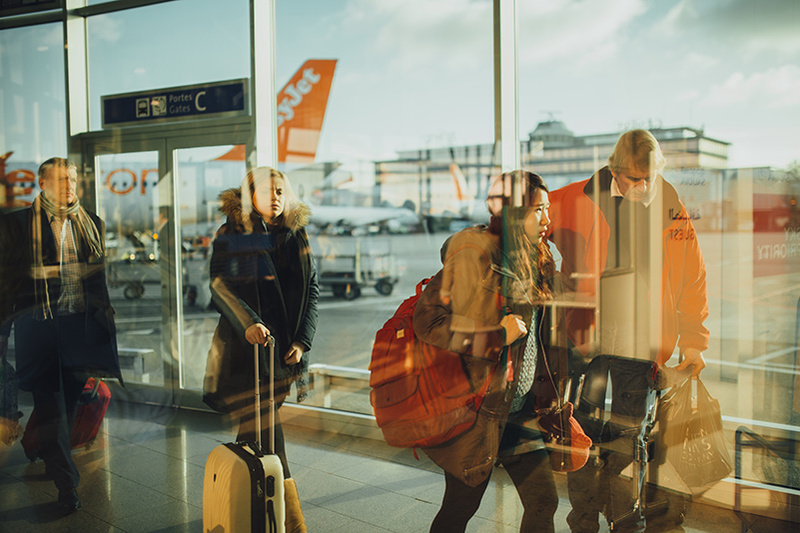 Most airlines employ people whose job it is to figure out how likely it is for passengers to not show up for their flight, by analysing data from previous flights. After this they work out how many tickets they can overbook a flight by. So, if there are 180 seats on one plane and tickets sell for £250, they will make £45000. But, if they determine 15 people are unlikely to show up they could sell the extra and make an extra £3750. But, if they had to bump 15 people their net profit would drop to £36750. What would you do? 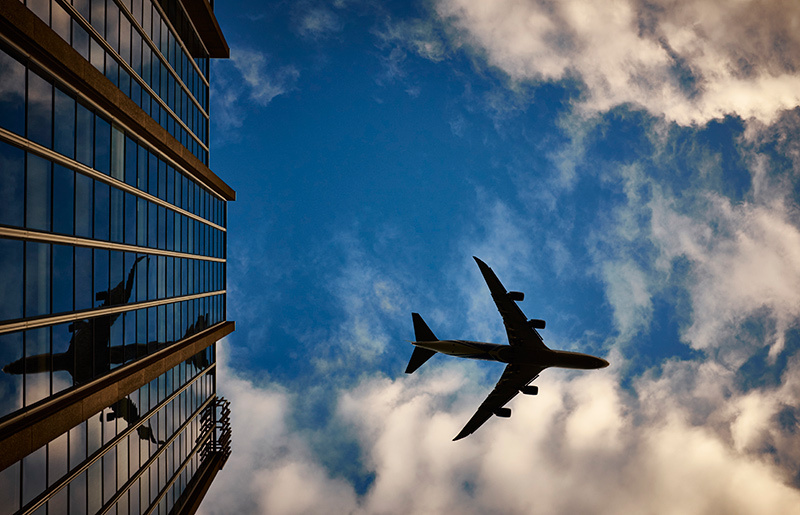 If you are bumped from your flight you can expect cash compensation from the airline, which can be up to 400% more than the cost of the one-way ticket and an alternate flight arranged for you. If it’s the next day a hotel should be provided and it’s important to ask them to pay for meals and other costs icurred with the bump. How likely is this to happen to me? Unfortunately, every airline overbooks flights. It’s just common practise in this trade. It was reported in the Mail online that BA bumps around 24,000 passengers a year. But, most people who are bumped from a flight will be those travelling alone, with hand luggage. It’s very rare for families to be denied access to a plane. Have you ever been bumped from a flight? Share your experiences below.